Australian Pacific Trailers is home to the highest quality race car trailers in Brisbane and the Gold Coast. We custom design and build the race car trailer of your dreams. Whether you are looking an open race car trailer or closed, we have the solution for you. We custom build you trailer from the ground up at our state of the art trailer manufacturing facility located on the Gold Coast. We take pride in producing only the highest quality trailers on the market, using 100% Australian materials. All our trailers are custom made to order and are built to meet and exceed Australian Standards. 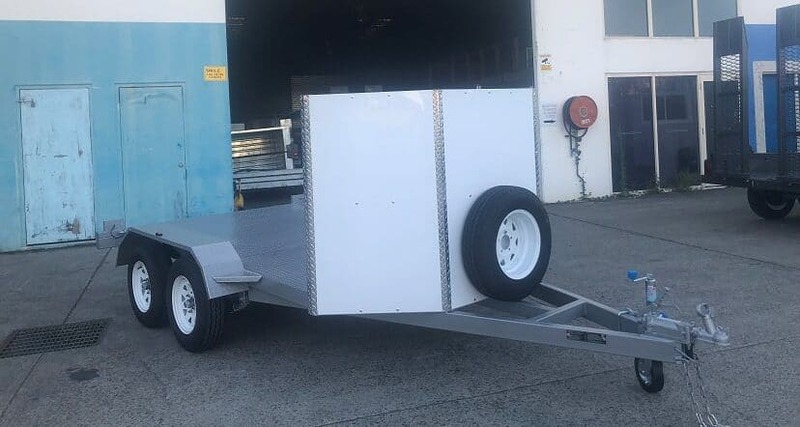 As the number one race car trailer manufacturer in Brisbane, we can confidently say that we have the knowledge and experience to create your perfect trailer. At Australian Pacific Trailers, we understand that you require a safe and reliable way to transport your race car from one place to another. We also understand that each race car owner is unique as are their needs and style preferences. 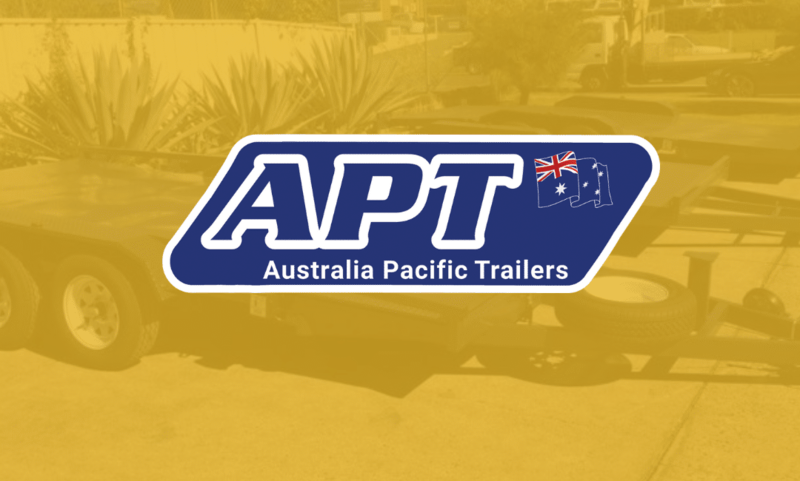 When you choose Australian Pacific Trailers you can count on our team taking the time to get to know you and your needs, and then custom designing a trailer that exceeds your expectations. Whether you are looking for an enclosed race car trailer complete with sleeping quarters or a more simplistic open style trailer, we have the tools and expertise to create your dream trailer. If you are like most race car owners, you take extreme pride in your car and that means protecting it to the best of your ability. If you take your race car on the road often, you need a high quality and reliable race car trailer to get your car safely from one destination to the next. We can outfit your trailer to include all the bells and whistles that you need, including; cabinets, lights, flooring, air conditioning and more. We know that for many people, racing cars is a lifestyle and you need equipment that is conducive to making your life easier and safer while on the road. Don’t be fooled by our low prices, the reason we are able to offer such high-quality trailers at unheard of pricing is because you’re buying your trailer direct from the manufacturer. No need to pay extra for the middle man! We design, manufacture and sell our trailers directly to you saving you time, money and energy. We aim to provide the highest quality trailers, crafted from the only the best materials to all our friends and neighbors in Australia. We are a locally owned and operated company that has been in the trailer industry for over a decade. We know our stuff. Our knowledge and capabilities in the trailer industry are unparalleled. Give us a call today (07) 5537 2992 to get started with your dream race car trailer.